etc. We carry out cleaning of sensors and of the whole equipment in general to assure its correct operation. repairs, having original spare parts to offer the greatest guarantee in the results. We offer a personalized service and advised by a technician to whom you can expose your problem. 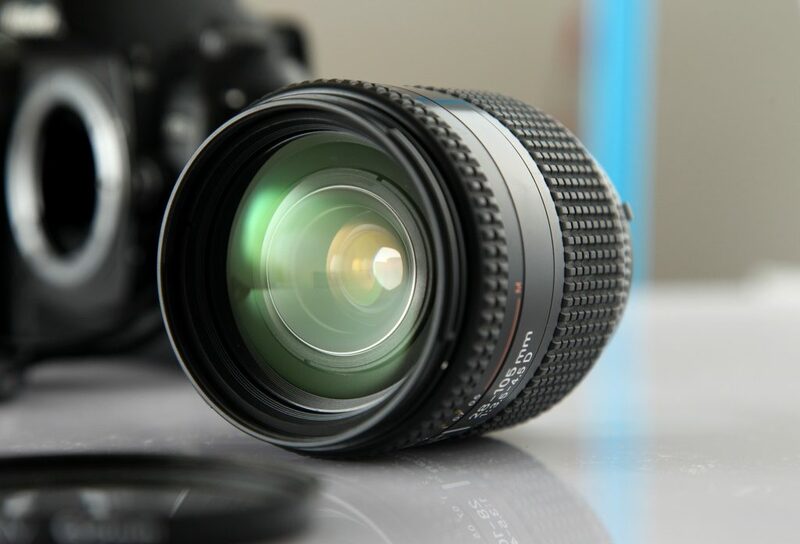 In GO FIX we take care of taking care of your photographic equipment so that they are always ready. Usual timetable: Monday to Friday from 10:00 a.m. to 2:00 p.m. and afternoons from 16:00 a.m. to 20:00 p.m.
Repair of all types of photographic equipment. All brands and models on the market. Repair of computer equipment and mobile telephony. Sale of photographic accessories like batteries, memories, chargers, covers, straps, batteries, etc. Express repairs in less than 48 hours for professionals (see conditions). We have a home delivery and pick up service for your equipment with MRW. If you are interested, you should just contact us by phone or send us an email and we will take care of the rest. Calle Doctor Alejandro Otero Nº2, Local 2. Edificio Maracaibo. C.P.18004 Granada .